Companies that have invested in new bottling and packaging technologies to reduce the environmental impact caused by production processes and safeguard the health and wellbeing of consumers. 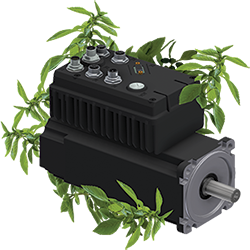 Save with SMI high efficiency motors! The need to save energy and contain costs requires innovative solutions to avoid useless waste. 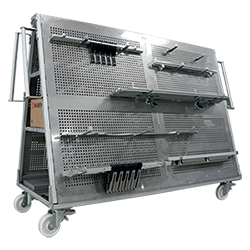 The tool case trolley is a simple but extremely functional accessory, facilitating operators working on the bottling and packaging line. 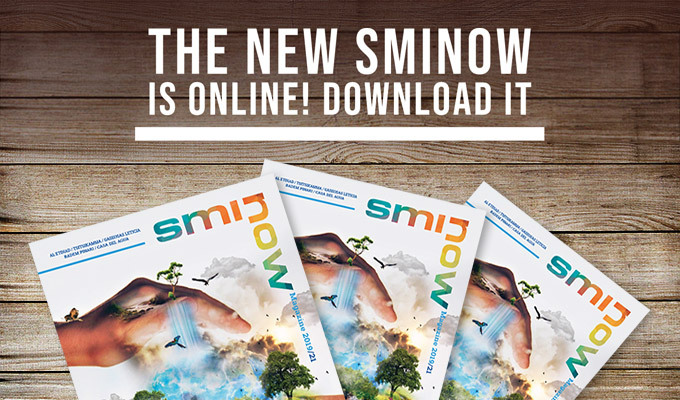 If you want to receive a paper copy of our magazine, please fill in the SMI NOW REQUEST form.